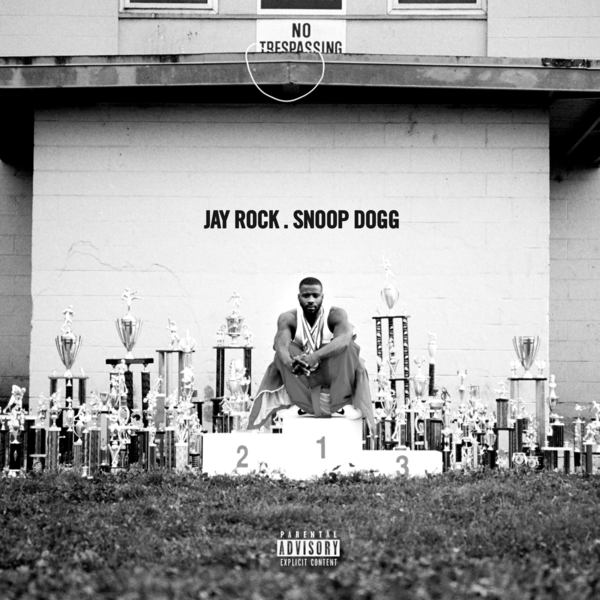 Jay Rock’s song ‘Win’ has been one of the best songs of the year and he’s now trying to extend its run with a remix. The Watts rapper has recruited West Coast legend Snoop Dogg on the brand new version which you can listen below via your favorite service. Snoop comes through with a smooth but gangtsa verse on the Redemption single. Last night, Jay Rock brought out Kendrick Lamar, SZA and more during the L.A. stop of his Big Redemption tour. Watch a clip above and in case you missed the video for the K.Dot featured ‘Wow Freestyle’, check it out here.